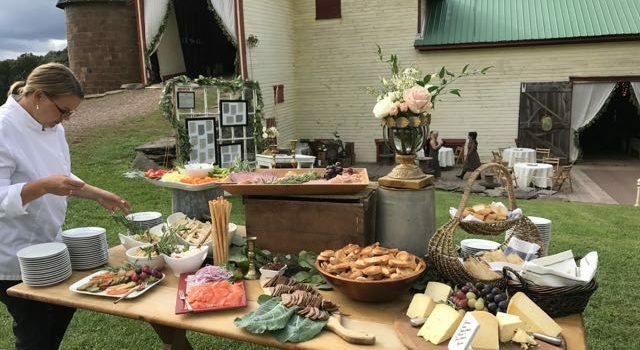 Ate O Ate offers full service farm to table wedding and special events catering in and around the Catskill Mountains in upstate, New York. 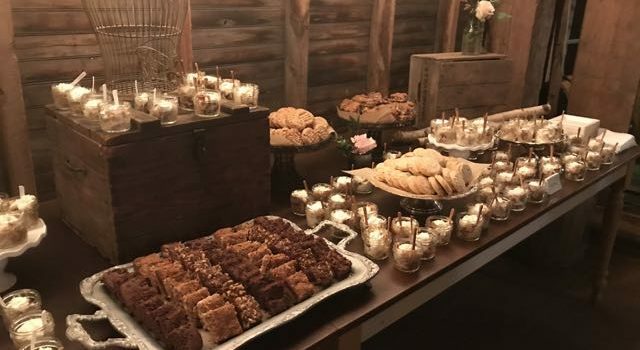 Located in the historic hamlet of Roxbury, Ate o Ate offers all levels of catering to accommodate your budget and customized event. 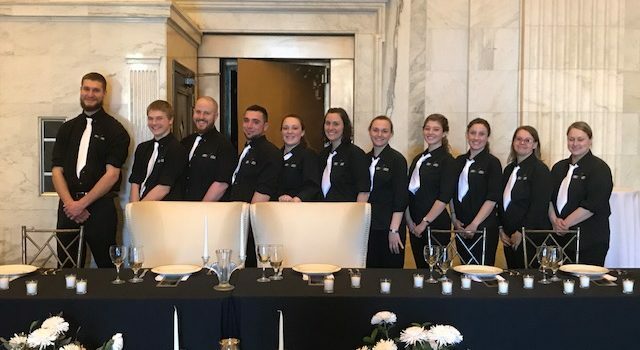 From platinum high end menus and service, to barbeque with a bow tie, to a casual and fun off the truck event, Ate O Ate is touted as one of the Catskills premier caterers. 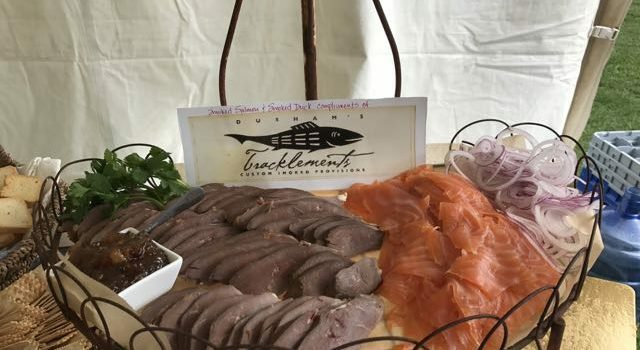 We have long standing, established relationships with local farmers and producers to offer the most expansive farm to table cuisine and strongly support our local agricultural community. Our partner farms and friends include Two Stone Farms, Cooperstown Cheese Company, Harpersfield Cheese, Walker Garden, Cindy’s Farm Stand, Barber’s Farm, Heller’s Farm, Lucky Dog Farm, Bovina Farms, Bovina Valley Creamery, Maple Shade Farm Sap Bush Hollow Farm, Joyce’s Farm, Pakataken Farmers’ Market, Union Grove Distillery, Wayside Cider, Awestruck Cider and many more. 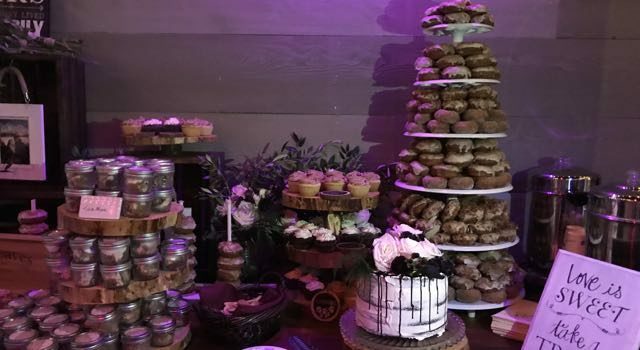 Ate O Ate received the 2017 and 2018 Couple’s Choice Award from Wedding Wire, was voted number 1 caterer by the Catskill Mountain News Best Service Awards for four consecutive years, and received the Delaware Chamber of Commerce “New Business of the Year” in 2013. Our name is pronounced 808 which is the area code to Hawaii, one of our favorite places on earth! We operate with true Aloha spirit! Our food truck is a state of the art commercial kitchen fully equipped to meet all your needs and standards. We pride ourselves in our environmentally friendly practices–from the use compostable containers to the conversion of our used fryer oil into bio diesel fuel. 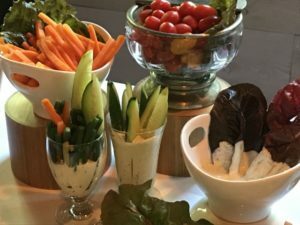 We do everything possible to reduce our carbon footprint and strive for the best hand made farm to table food in the Catskills. 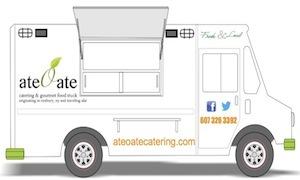 When Ate O Ate is not catering private events and weddings, we are out on the street or stationed at Union Grove Distillery serving our loyal and local customers. Click here for customer reviews. References available upon request. Place your pre-order below or call 607 326 3392 for quick and easy pick up. 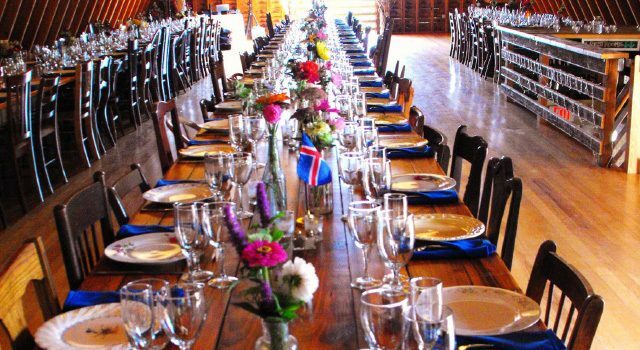 a new experience in culinary tradition! 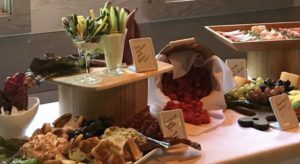 weddings, welcome receptions, cocktail parties, dinner events (our house or yours), fundraisers, brunch, and all out catering for all occasions.